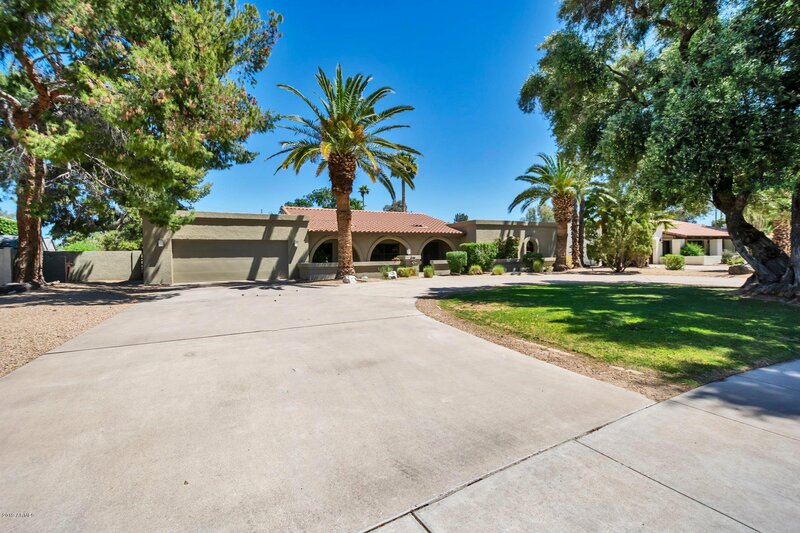 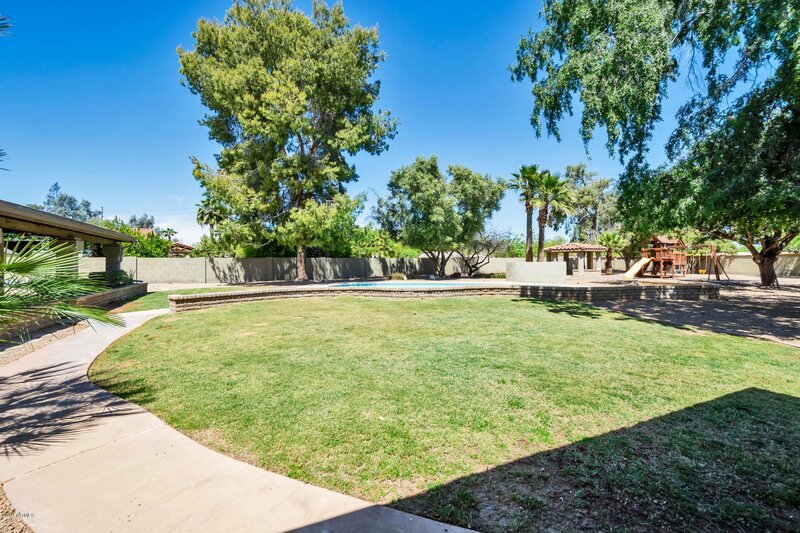 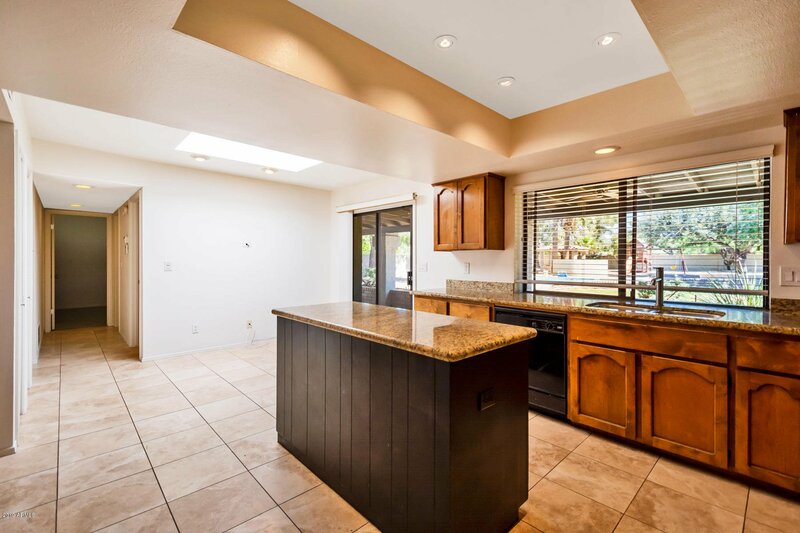 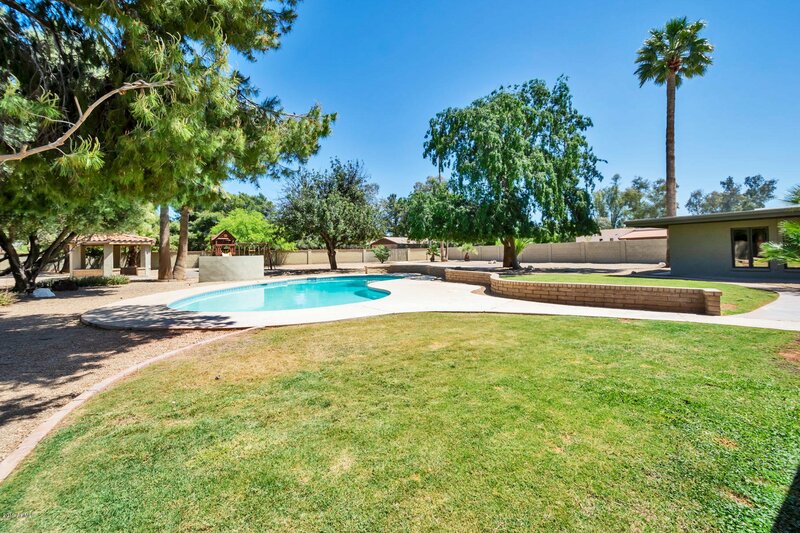 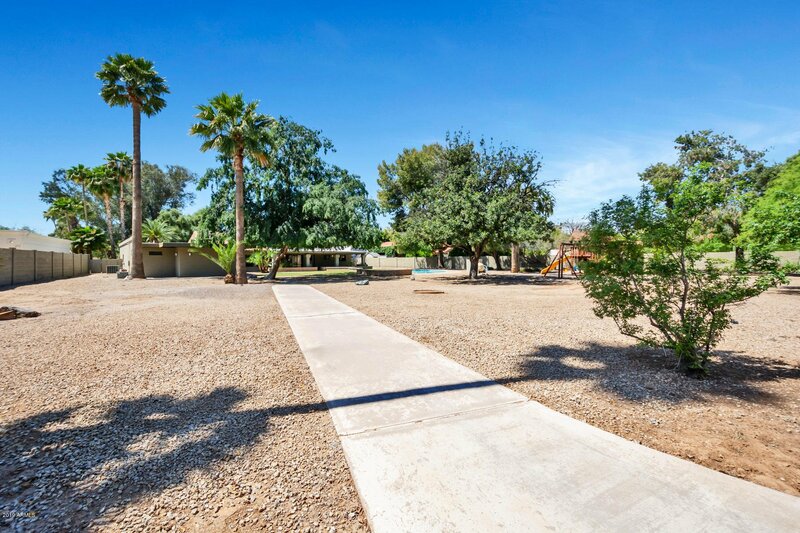 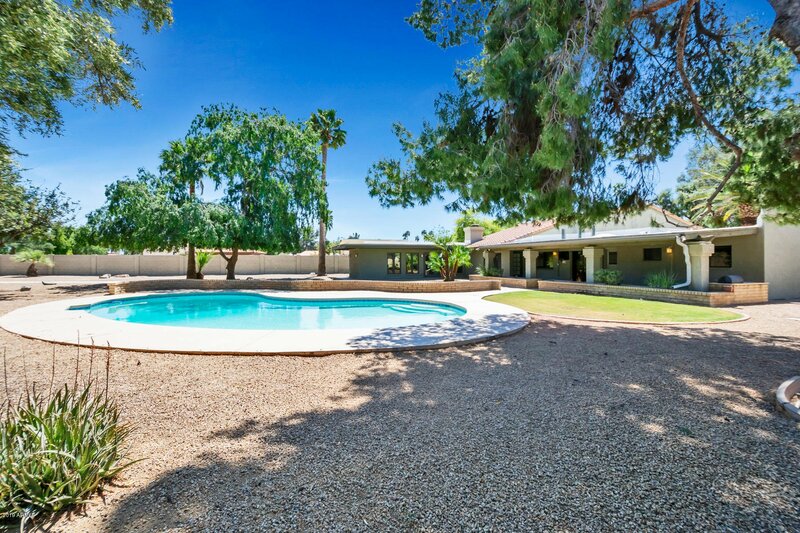 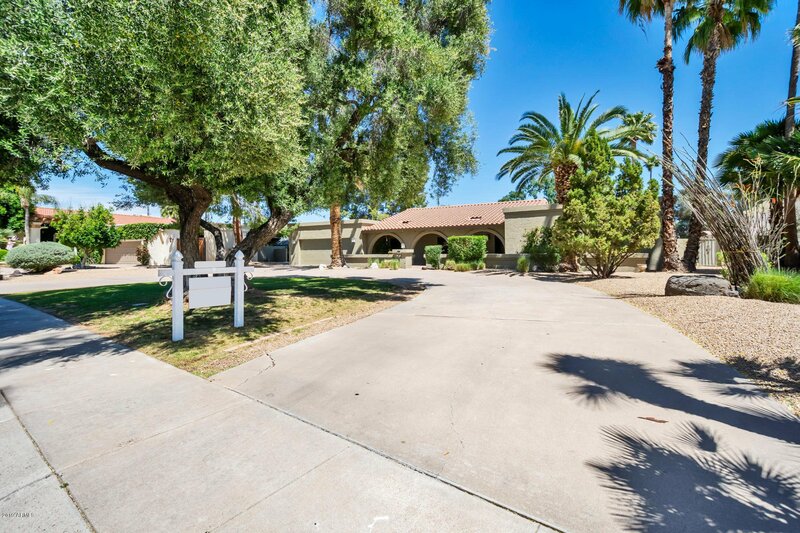 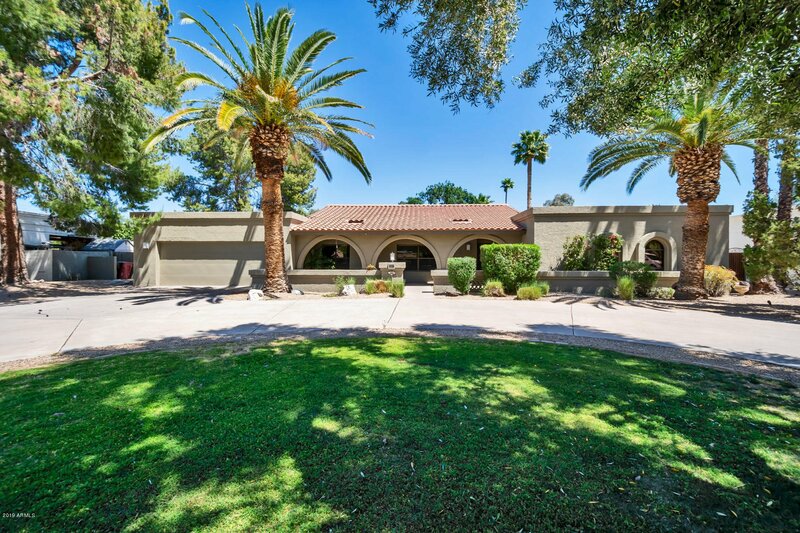 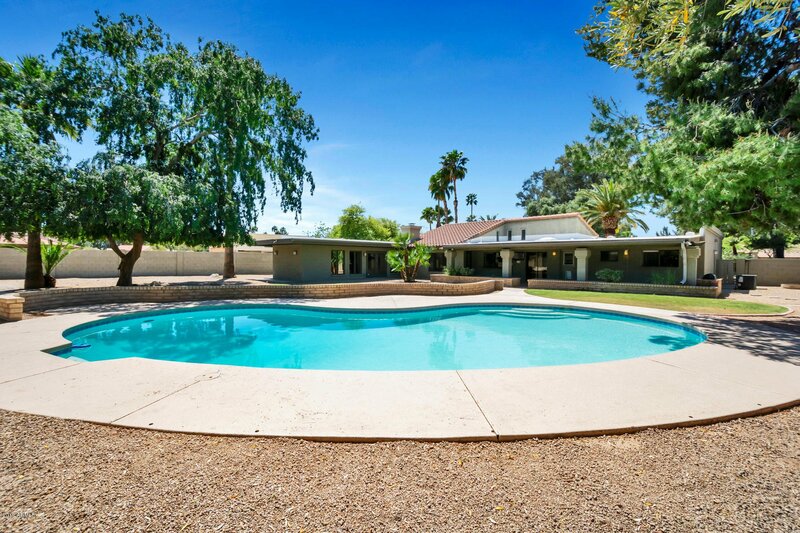 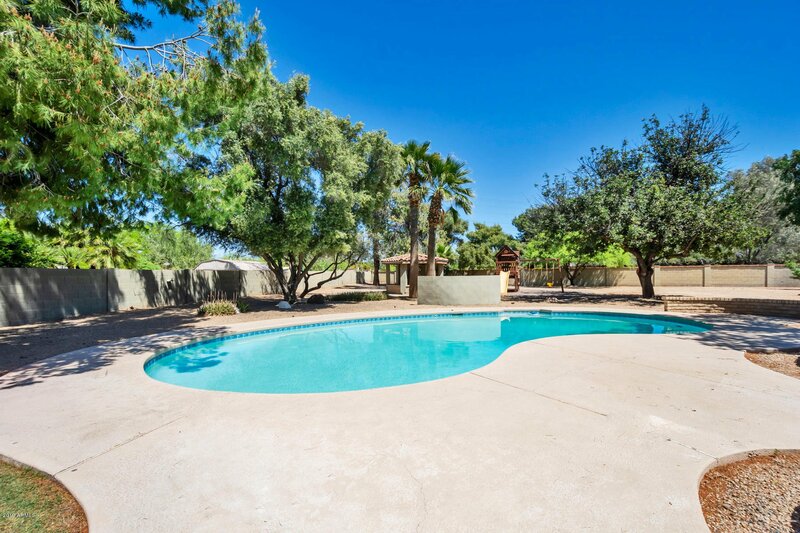 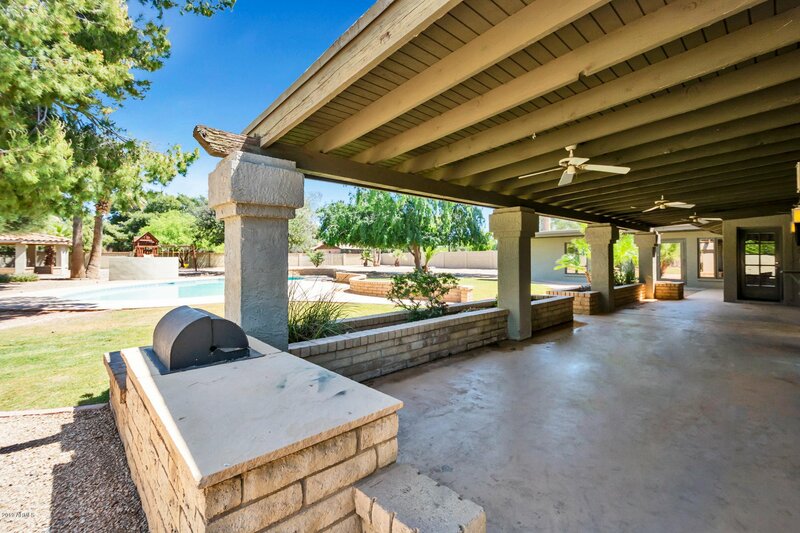 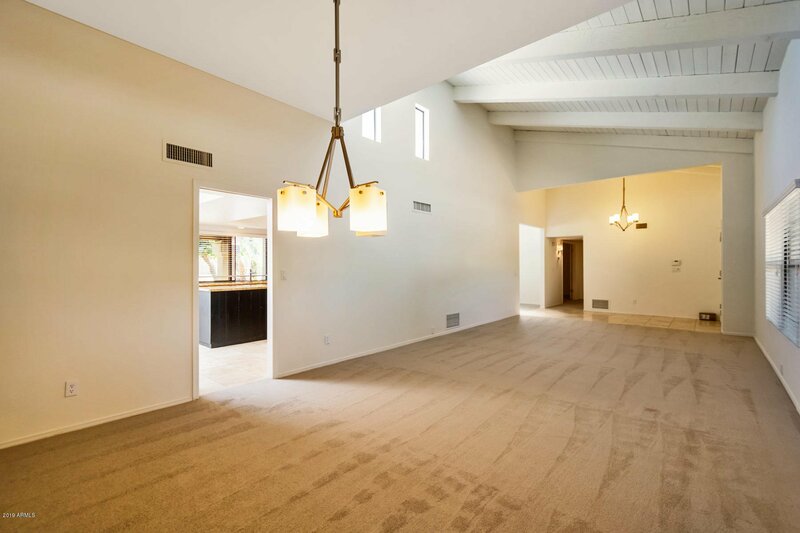 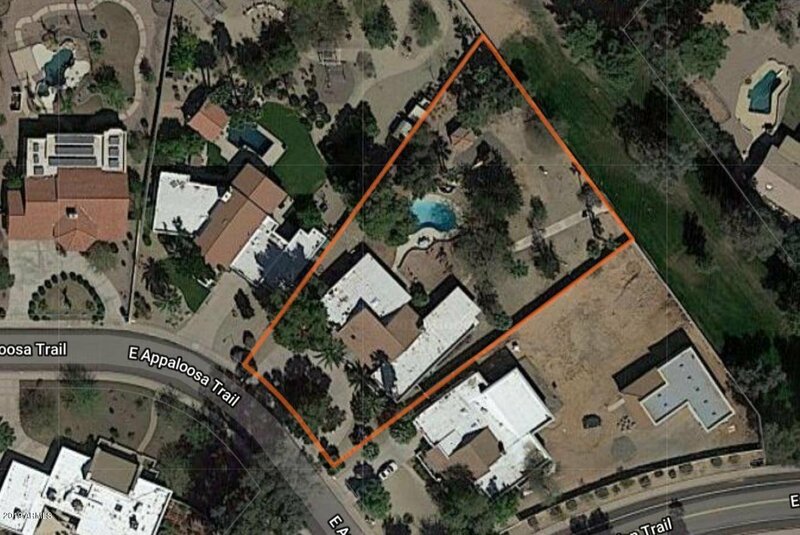 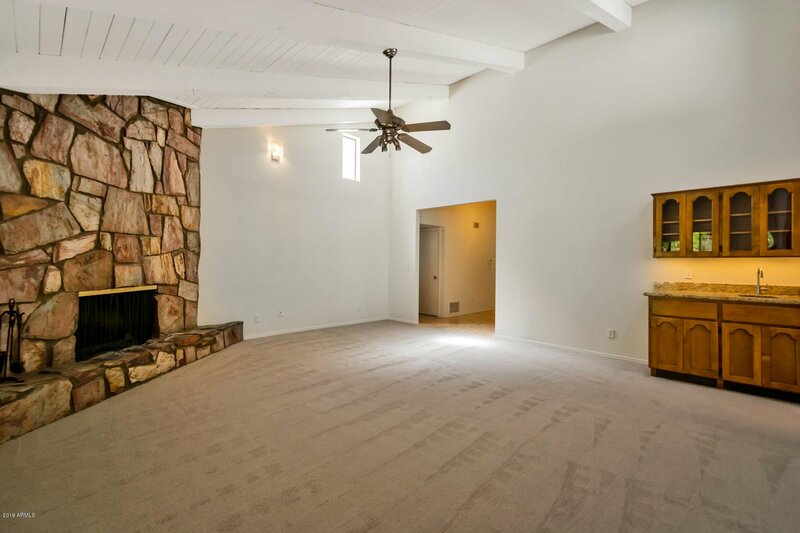 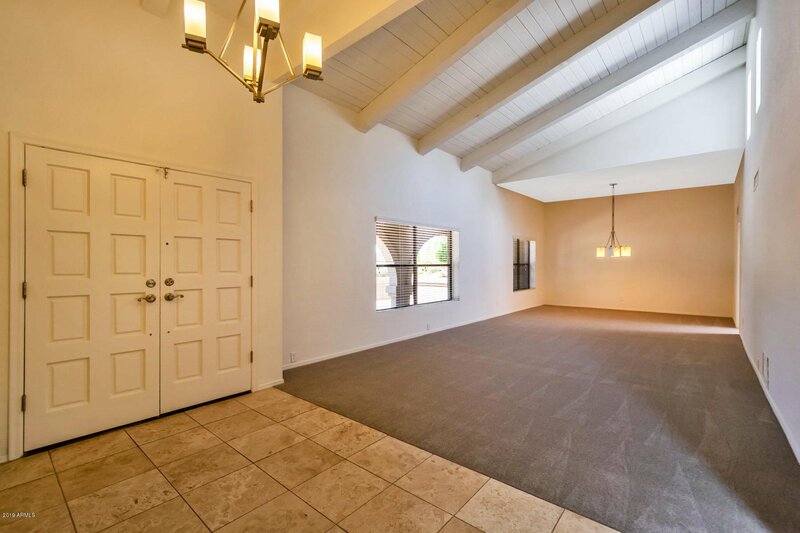 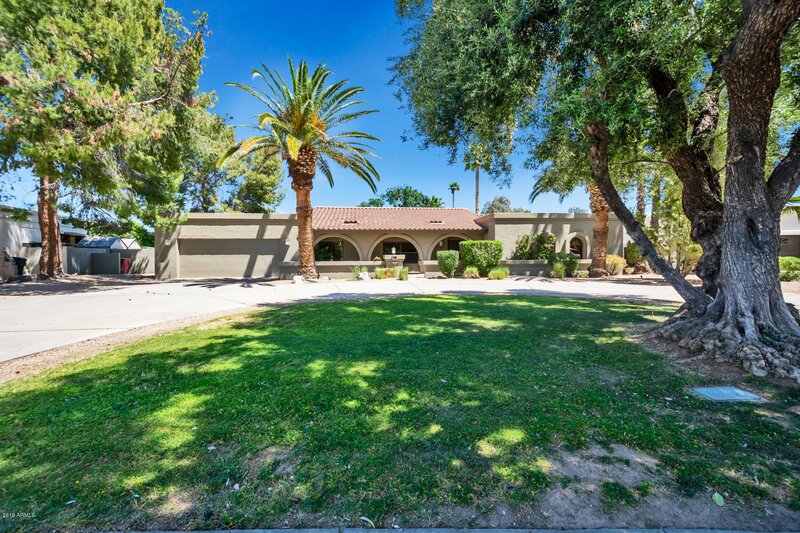 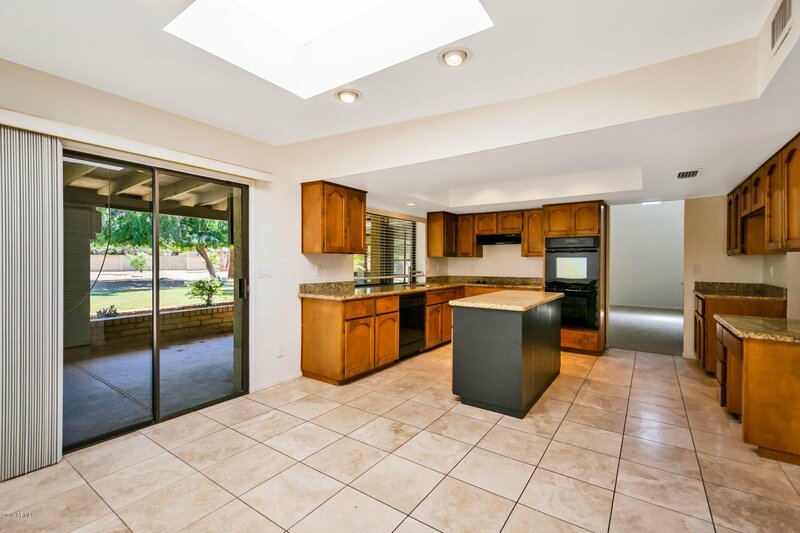 Premium, estate-sized lot & quality-built home opportunity in McCormick Ranch. 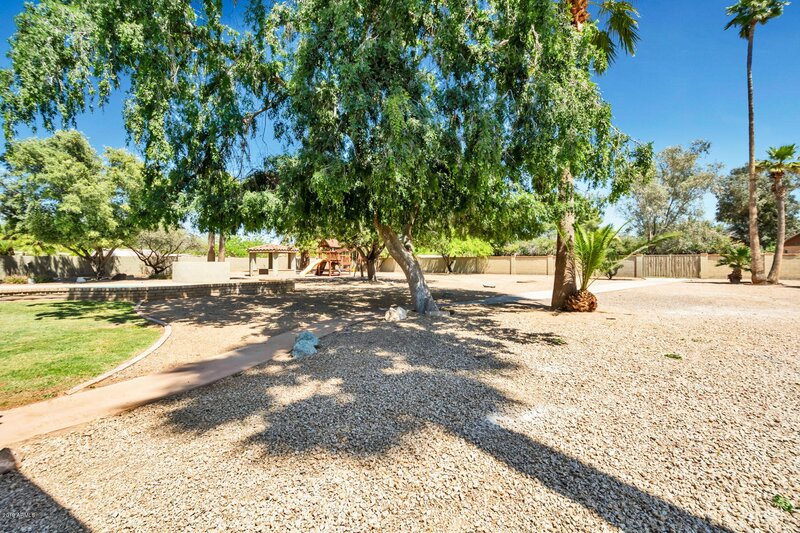 Located on the beautiful Quarterhorse/Appaloosa loop with large lots, & high-end remodel activity. 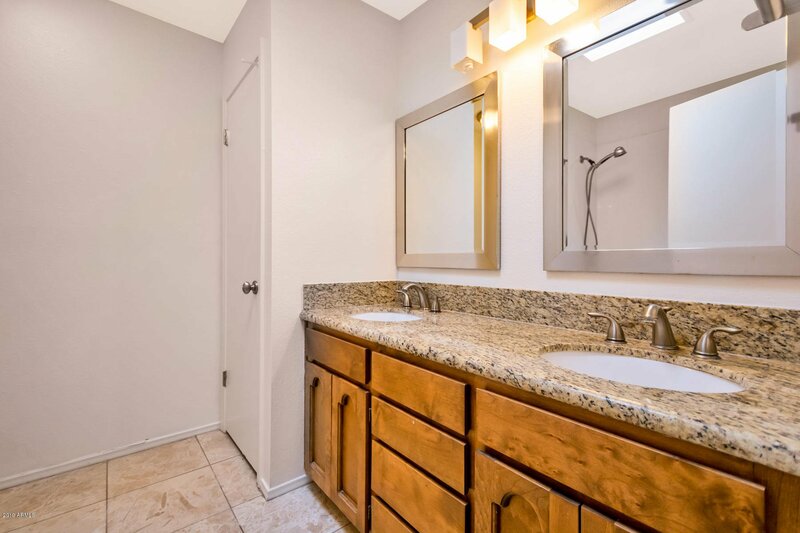 Close to Greenbelt access & a short bike ride to A+ Cochise Elementary, Mountain View Park, Lakes, & local favorites Altitude Coffee, Butter's, Crust, Grassroots & more. 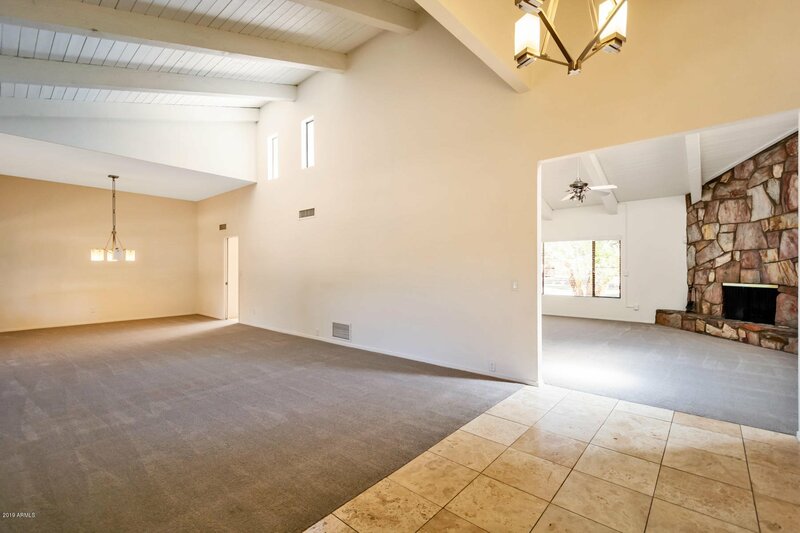 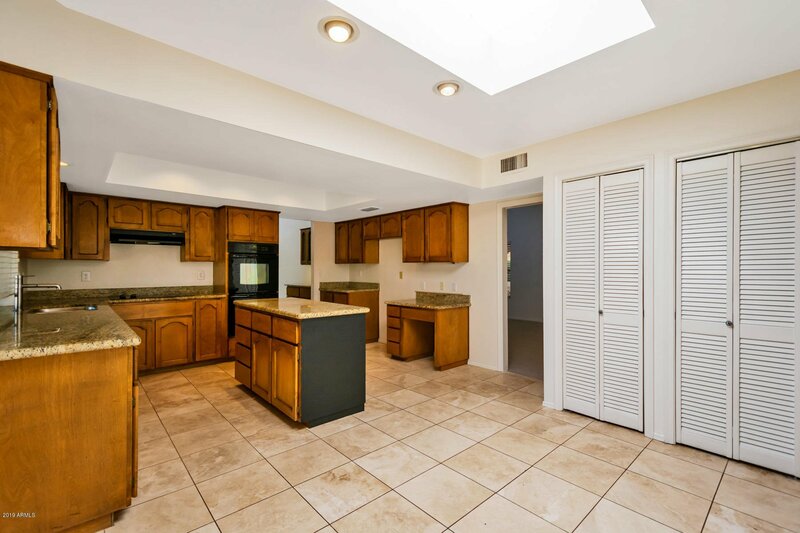 5 bedroom home has a great layout with split bed/bath suite & vaulted tongue-and-groove ceilings in the living & family rooms. 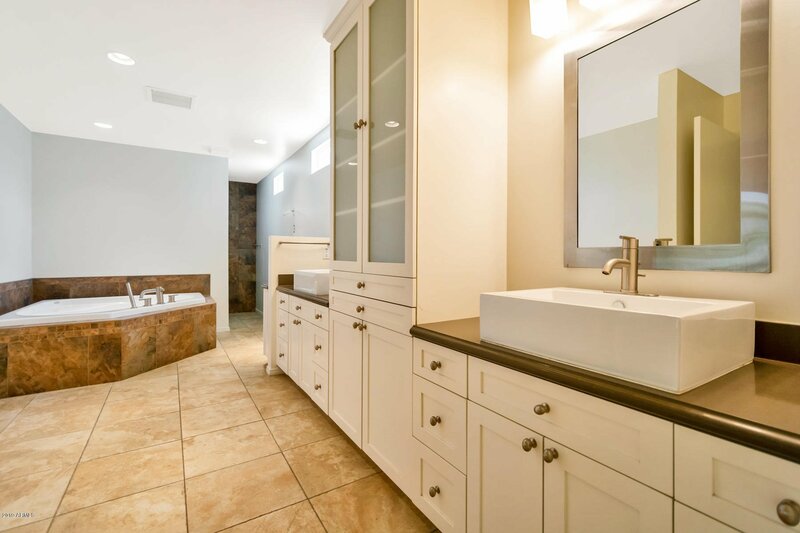 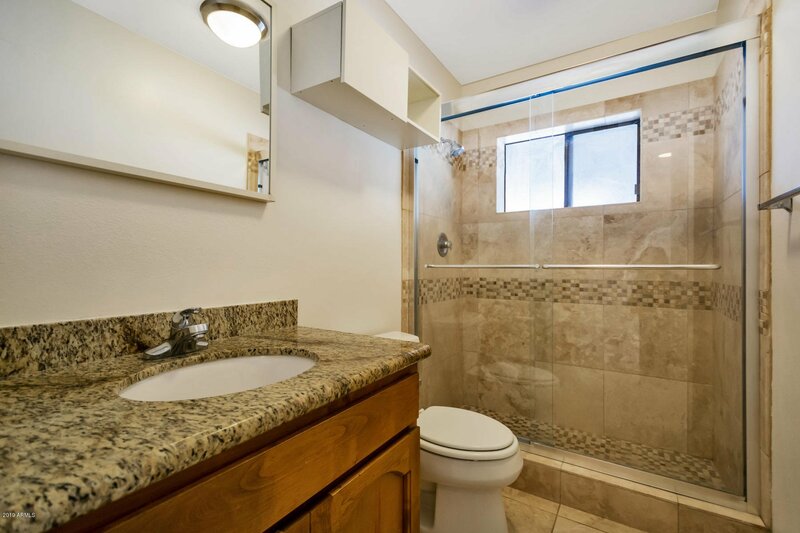 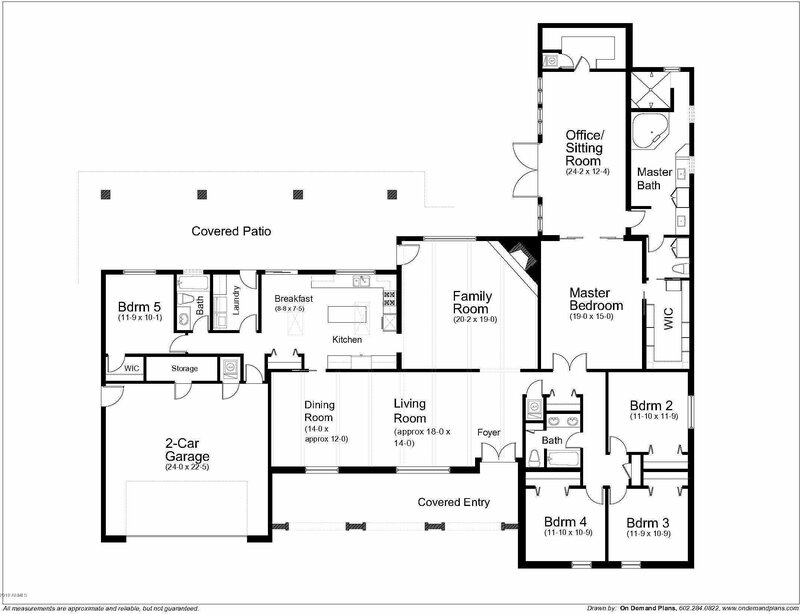 Master bedroom has a remodeled bath with dual vanities, jetted tub, walk-in shower. 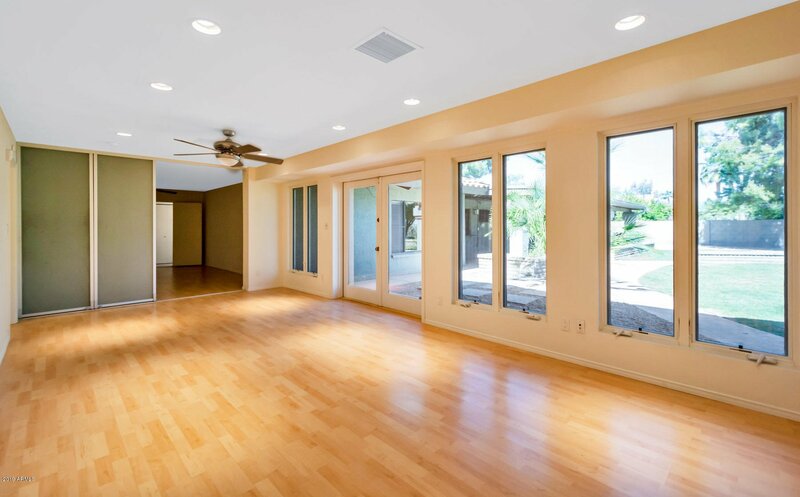 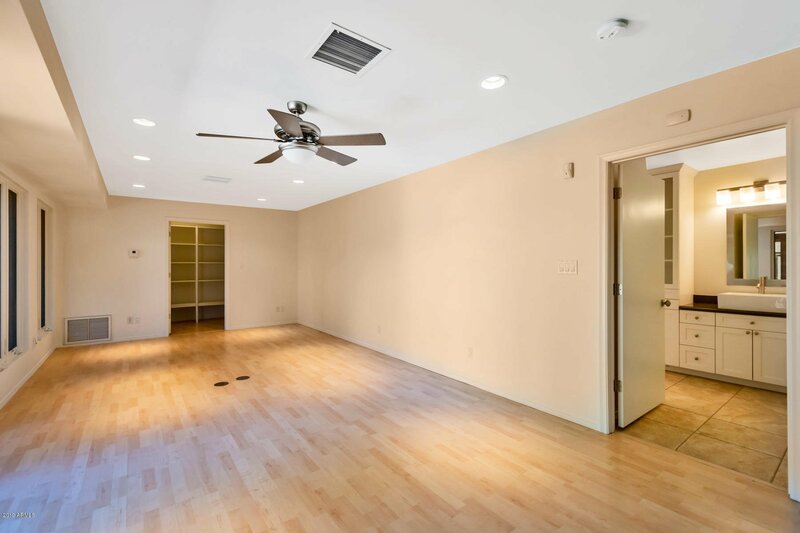 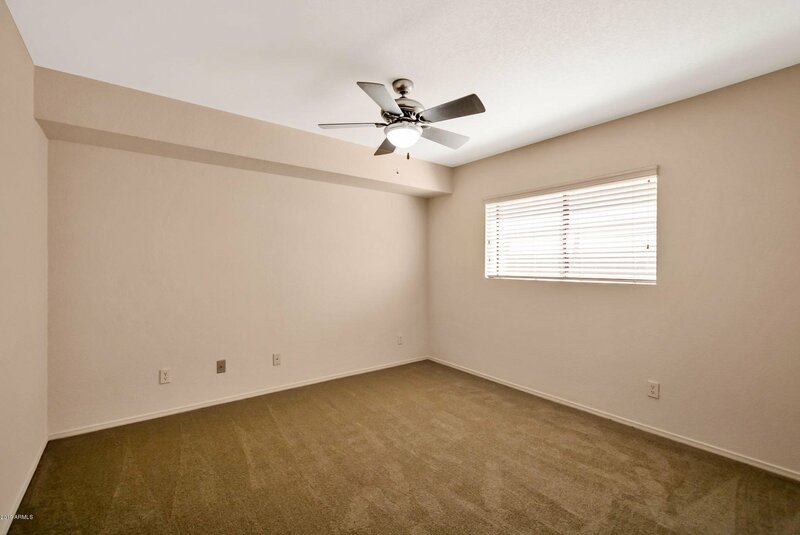 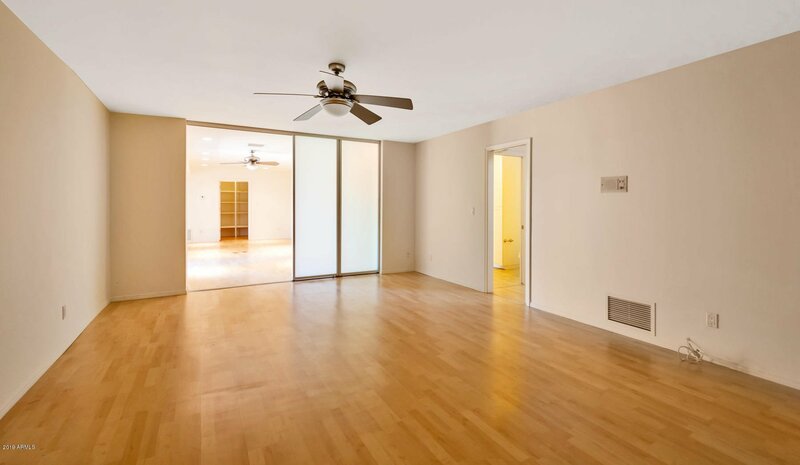 Light & bright master flex room can be used for office, adult retreat, or exercise room. 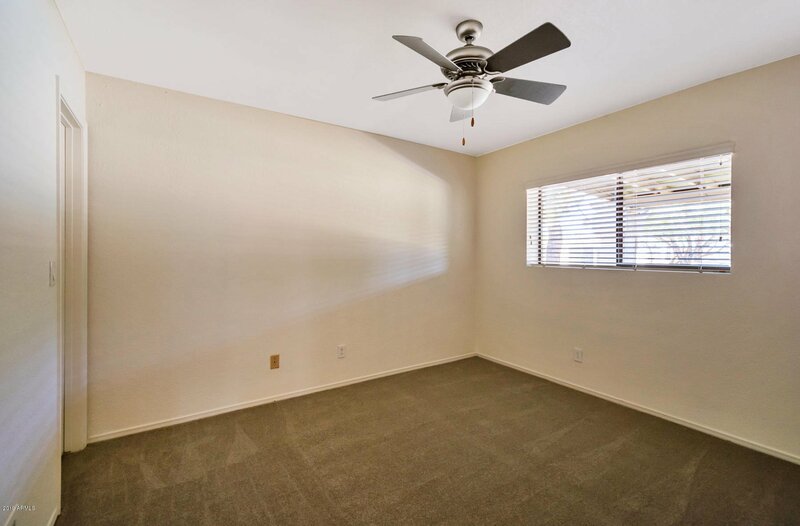 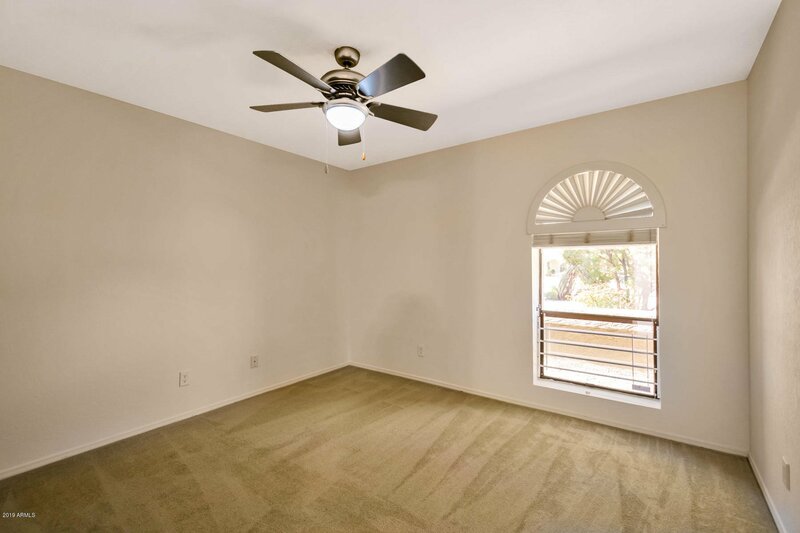 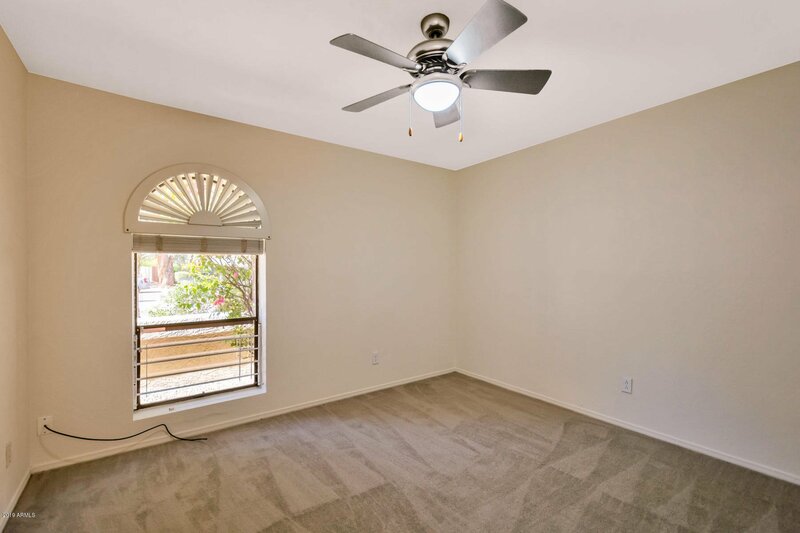 Fresh paint & carpet throughout. 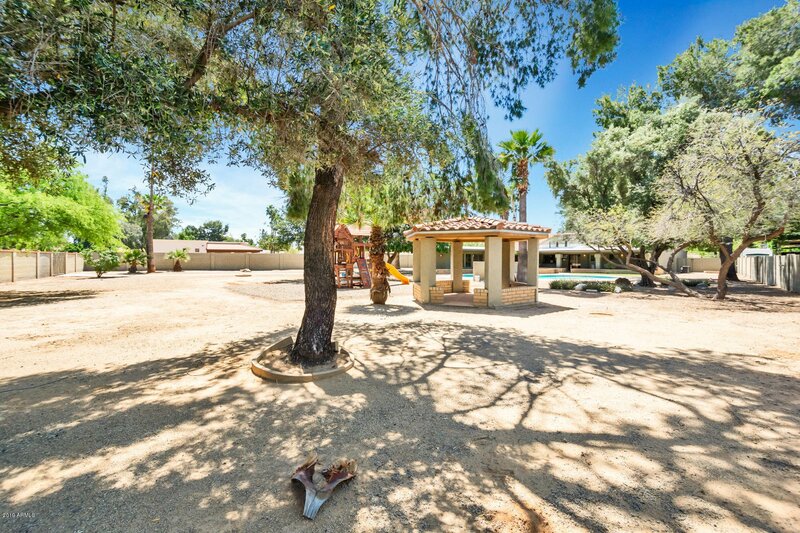 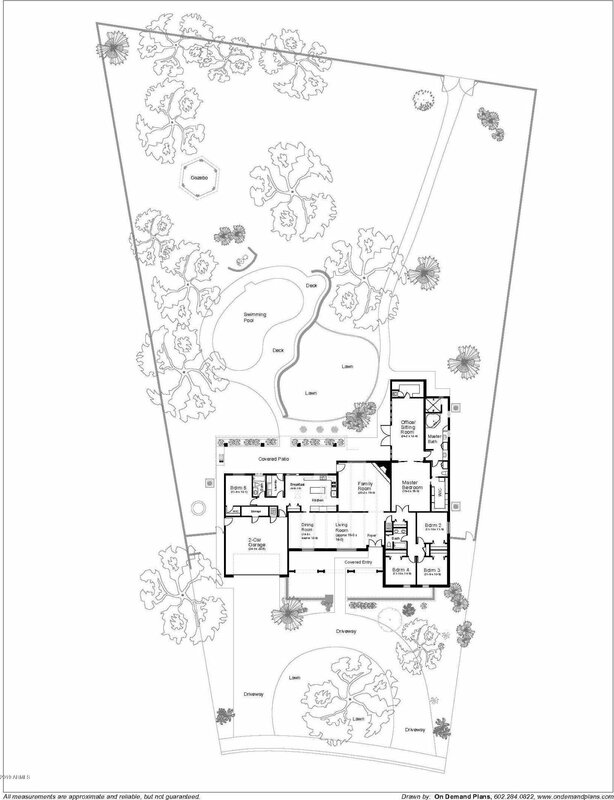 Amazing lot offers room for guest house, sport court, & other lifestyle options impossible on most parts of the Ranch.